Record your test results & create reports. 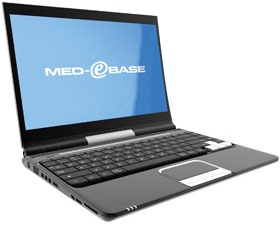 Download our free and comprehensive guides to medical equipment testing. 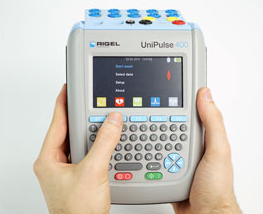 Activate your Rigel Medical warranty & other benefits today. 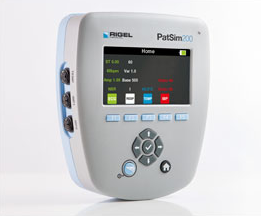 With over 35 years of experience, Rigel Medical manufactures a comprehensive range of advance technology Biomedical test equipment, including a dedicated range of Electrical Safety Analyzers, all-in-one Vital Signs Simulator, NIBP Simulator, SPO2 Simulator, ECG Simulator, Defibrillator Analyzers, Electrosurgical Analyzers, Infusion Pump Analyzers and Ventilator Testers. 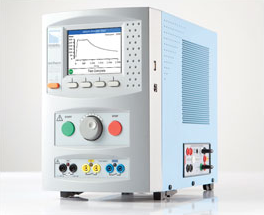 Rigel Medical was the first company to produce a dedicated electrical safety analyzer to meet the IEC601 requirements and has since expanded its product offering to a complete range of biomedical test equipment. 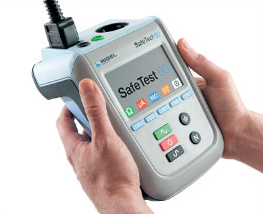 As an established and respected producer of safety analyzers, our products offer the latest technologies such as incorporating Bluetooth and RFID capability, whilst our latest medical safety analyzer is using a new test method to accurately measure earth / ground bond resistance at lower currents. 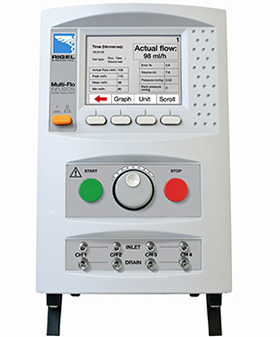 Our biomedical test equipment which includes; safety analyzers, function testers and vital signs simulators help biomeds (BMETS), medical physics staff, biomedical and service engineers to comply with strict regulatory guidelines for medical electronic equipment, designed to meet IEC 60601 and the newly published standard IEC62353.